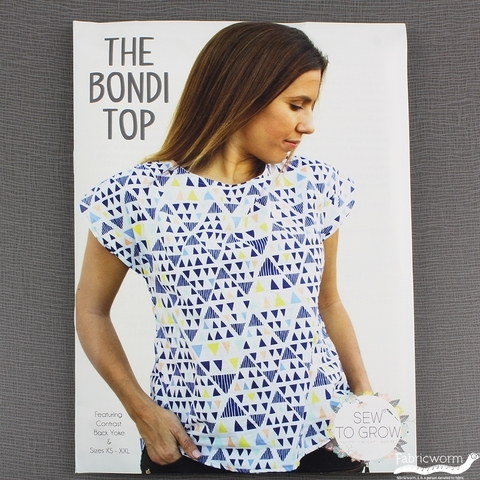 The Bondi Top is the absolute wardrobe staple and pairs perfectly with skinny jeans, a great pair of fitted harem pants, or tucked into a skirt. 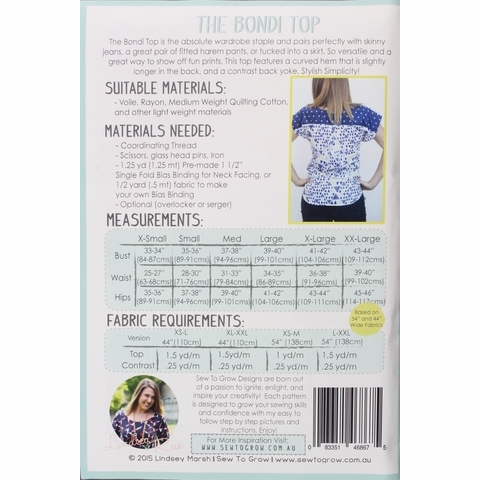 So versatile and a great way to show off fun prints. 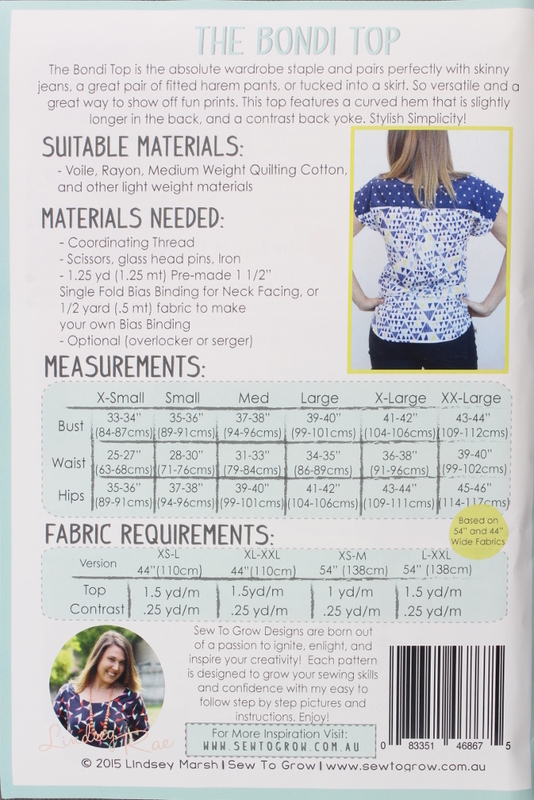 This top features a curved hem that is slightly longer in the back and a contrast back yoke. 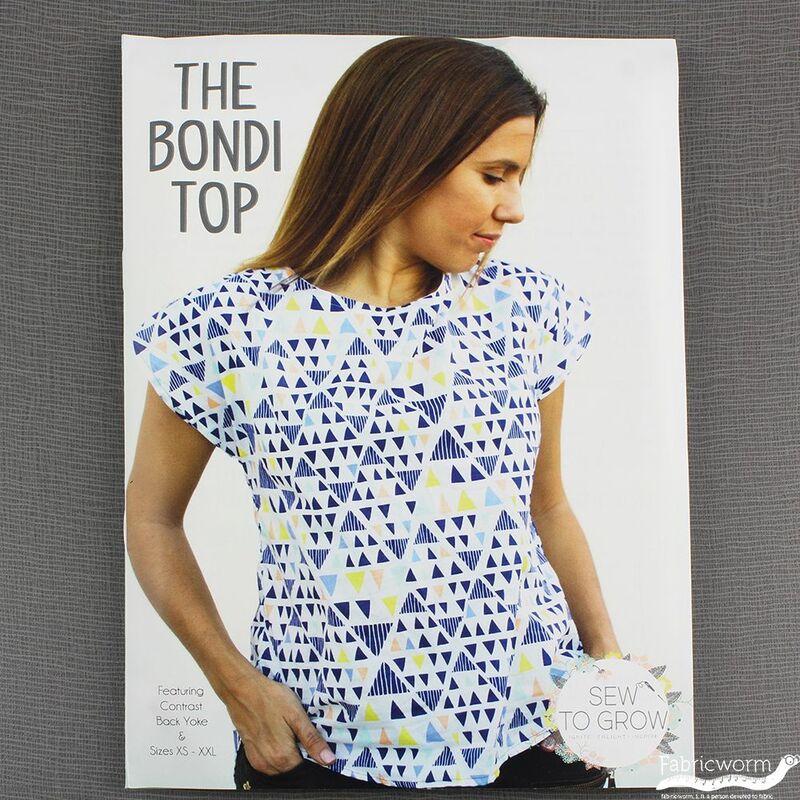 Stylish Simplicity!